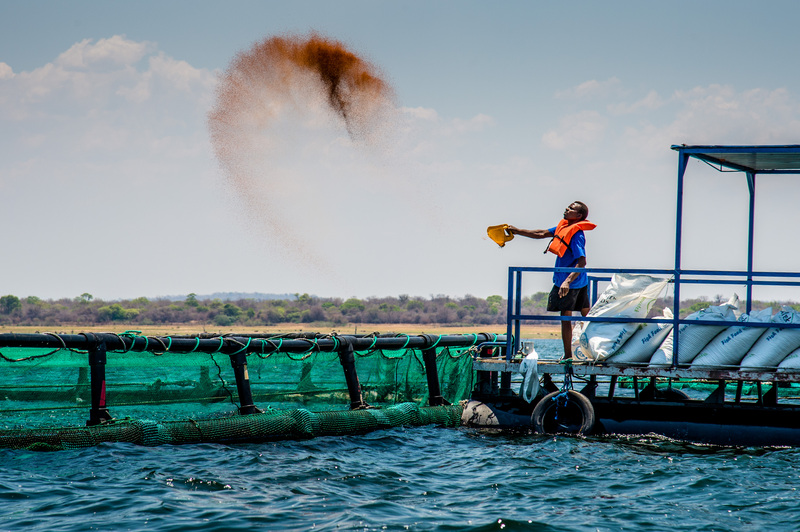 Yalelo is an aquaculture company in Zambia that grows tilapia fish in the open waters of Lake Kariba. Yalelo’s pens are the largest in Africa, providing an open environment for the tilapia. 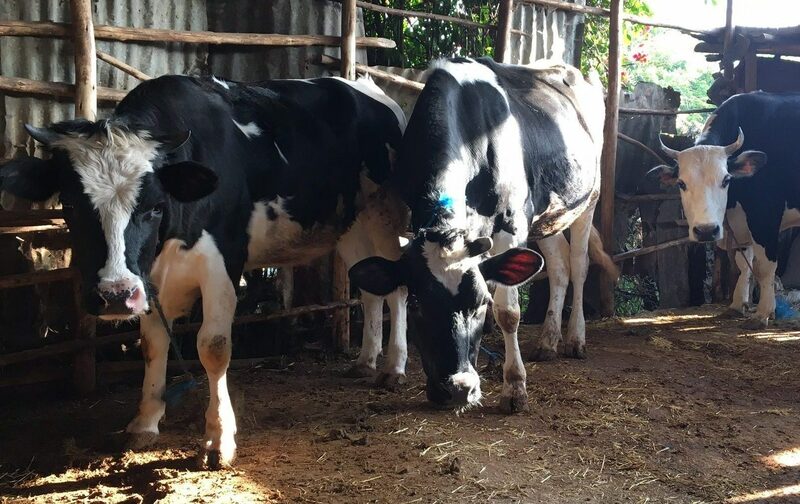 Yalelo never uses antibiotics, chemicals or growth hormones. Its fish enjoy a diet based on local Zambian soy, maize and wheat. Yalelo places its fish on ice from the moment of harvest and delivers nation-wide using its own fleet of refrigerated trucks. 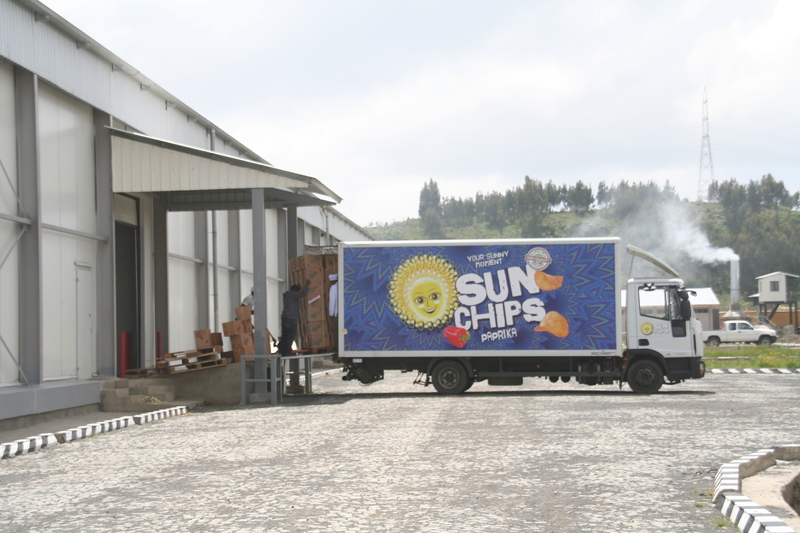 This reliable cold-chain provides customers with a traceable quality. Yalelo aims to contribute to food security by providing large volumes of healthy fish to the local market in protein-deficient Zambia. Tilapia is a natural source of protein and calcium while being low in fat and cholesterol. In addition to increased availability, Yalelo is making fish more affordable, enabled by its well-managed local production facilities. 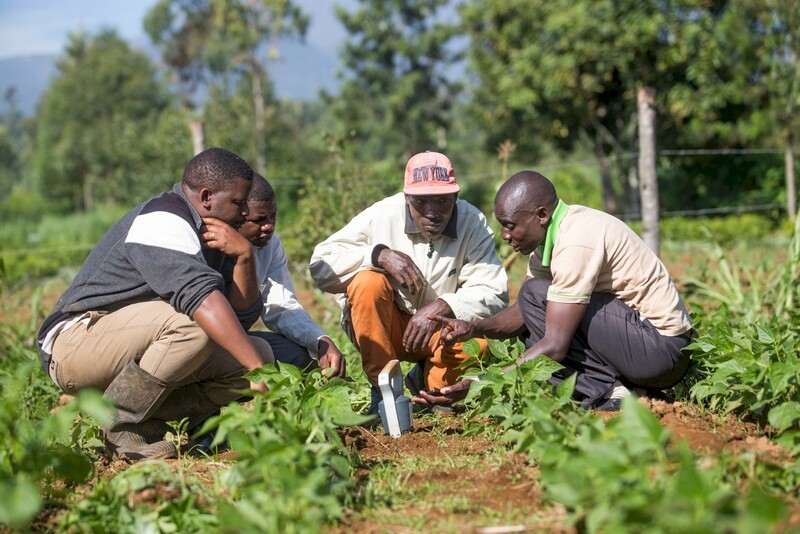 Veris recognised the potential of Yalelo’s professional management team, world class advisors, agricultural set-up and data driven approach and provides growth capital to the company.